YOU ARE HERE:Home » Health Conditions » What is Cardiovascular Disease? 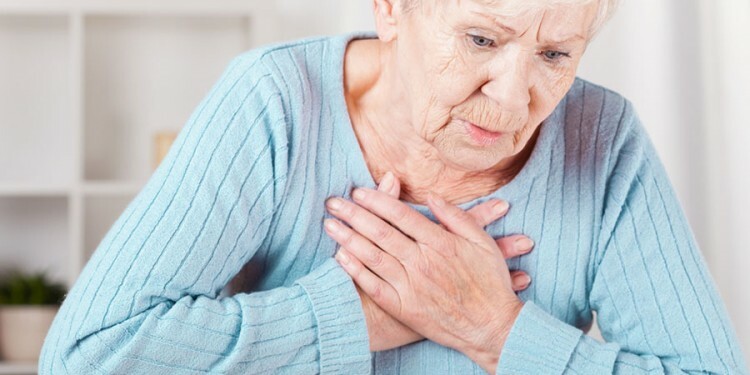 Common cardiovascular diseases include a narrowing and hardening of the arteries (atherosclerosis), chest pain that happens when not enough blood is getting to the heart (angina), heart attack, and stroke. High blood pressure (hypertension) is a strong risk factor for cardiovascular disease and stroke. Many women think, wrongly, that only men need to worry about cardiovascular disease. Heart disease and stroke affect women too. Women seem to be protected from these diseases until after menopause when this protection fades. While many women fear breast cancer, in fact heart disease kills 11 times more women every year. That is why it is so important for women to take steps to reduce their risk. Make sure your blood cholesterol (a fatty substance in the blood), blood pressure, and blood sugar are at normal levels. Regular medical checkups will show whether your results are at normal levels (see chart below). If your blood pressure or blood sugar is too high, follow your doctor’s advice to control it. Uncontrolled blood pressure or blood sugar can also lead to heart disease, including a heart attack. Blood sugar that is too high also puts you at risk for diabetes, another strong risk factor for cardiovascular disease. Reprinted with permission, www.goredforwomen.org, © 2007, American Heart Association, Inc.
Around the time of menopause, total cholesterol, LDL (low-density lipoprotein) cholesterol, and triglyceride levels may go up, and your HDL (high-density lipoprotein – the so-called “good” cholesterol) level may go down. High levels of LDLs can, in time, lead to blocked arteries. 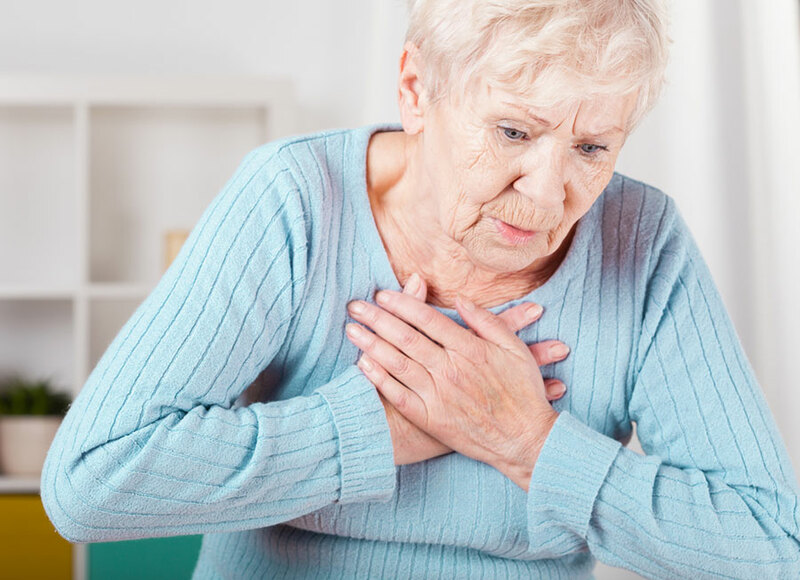 In turn, blocked arteries can result in a heart attack or stroke. High triglycerides can be another sign that you are at risk for heart disease or diabetes. HDLs (think of H as in healthy) help keep your arteries clear, so that blood can flow freely. Get treatment for high LDL, cholesterol, and triglyceride levels to lower your risk of having a stroke or heart attack. High triglycerides can also be a sign of metabolic syndrome, a group of conditions that put people at risk for heart disease and diabetes. These include obesity, low HDL level, high blood sugar, insulin resistance (a condition in which the muscle, fat, and liver cells do not properly use the insulin produced by the pancreas), and high blood pressure. Metabolic syndrome is also sometimes called syndrome X. If your doctor says you have metabolic syndrome or if he or she is worried that you might be at risk for it, consider changing your lifestyle. Having only one of these signs can put you at risk for heart disease or for diabetes. If you have at least three of these, you have metabolic syndrome. People with metabolic syndrome are now known to be at much greater risk of heart disease, stroke, and type 2 diabetes. Lifestyle changes – not smoking, avoiding second-hand smoke, exercising, and following a healthy diet – can also help prevent heart disease. Not smoking or quitting, if you do, will also protect your bones and greatly lower your risk for cancer, especially lung cancer. Work with your doctor to set up a plan to lower your risk of heart disease. Being physically active at least 30 minutes almost every day will help lower your risk of heart disease. You don’t have to be active all at one time. For example, try ten-minute intervals three times a day. Exercise should include endurance, also known as aerobic, activities – the kind that gets your heart pumping, like walking, running, swimming, tennis, or bike-riding. If you are just beginning to exercise, start slowly. Maybe begin by taking the stairs whenever possible. First walk up one flight of stairs and then add more when you can. When shopping, don’t look for the closest parking space – choose one farther away from the stores to add more walking to your day. Or, don’t use the bus or subway to go one stop – walk instead. Almost anyone, at any age, can start being more physically active. You might check with your doctor if you aren’t used to energetic activity or you have a chronic health problem or a family history of early heart disease. Heart-healthy nutrition starts with less fat in your diet and more fruits, vegetables, and whole-grain foods. By using nonfat or lowfat dairy products, you can still get the calcium you need for your bones while taking care of your heart. Fruits and vegetables are generally low in unhealthy fats, unless fat is added during cooking. Keeping a healthy weight will also help prevent heart disease. Exercise and a heart-healthy diet should help you do that. More than 30 minutes of moderate physical activity on most days are needed if you want to lose weight – experts recommend 60 minutes daily. Watching portion sizes when you eat is important. So is limiting added sugars, including drinks like sodas, juices, fruit drinks, and alcohol. And get enough sleep. Some studies show that women who get the least sleep gain the most weight. These lifestyle changes – exercise, a heart-healthy diet, and weight control – will also help prevent or reverse metabolic syndrome. This, in turn, will lower your risk for heart disease, stroke, or type 2 diabetes – major causes of illness and death in older women.